Thank you for helping make the Billy Graham Rapid Response Team’s ministry possible through your prayers and gifts. My father, who went home to Heaven in February, loved to hear the stories of God at work through our crisis-trained chaplains. 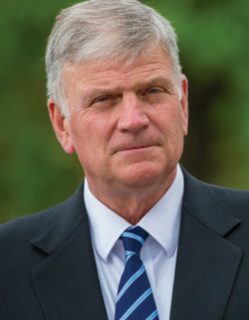 The reports encouraged him, and he always responded by pointing upward in a gesture of thanks to the Lord. I pray that the reports shared in this update will encourage you. It was in the aftermath of the 9/11 terrorist attacks 17 years ago that we recognised a huge unmet need for Christian chaplains with special training to provide emotional and spiritual care during times of tragedy, bringing God’s love and compassion to hurting hearts. To meet the need, we formed the Rapid Response Team (RRT). We have been training and deploying chaplains ever since, ministering to people at major disasters in cooperation with local churches. 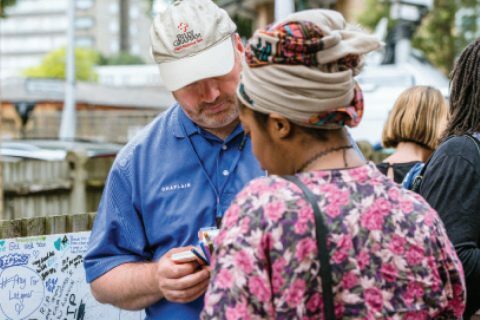 God opens doors—and hearts—for ministry almost everywhere our chaplain teams go, and we praise Him for the lives He touches. Thank you again for your partnership in the work. In the early hours of the 14th June, 2017, a fire started in one of the flats in Grenfell Tower, a residential block in west London. 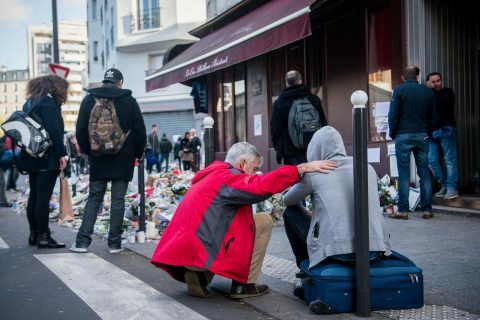 By the time daylight broke, 72 people had lost their lives. Jackie Blanchflower has been a resident of the Lancaster West Estate, where the tower still stands, for 20 years. She is also the leader of Latymer Community Church, located a few hundred metres from the tower, which opened as an emergency refuge on the morning the fire broke out. 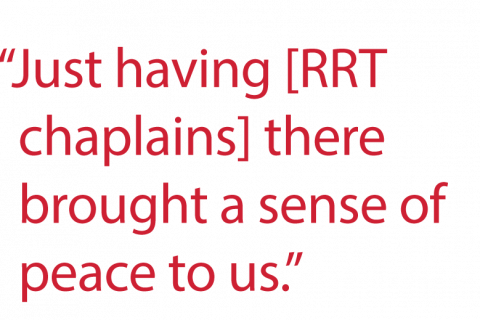 A year on from those terrible events, Jackie reflects on how they coped at the time, and how the Billy Graham Rapid Response Team (RRT) was an invaluable support and encouragement to her church and the wider community. No one at Jackie’s church expected a disaster of this kind or was trained to respond to it. In the midst of chaos, RRT chaplains arrived on the morning of the fire and proved to be a huge support for Jackie and the church as they struggled to provide a safe place for the bereaved, survivors, those looking for loved ones, and those in the local community shocked by what they had seen and heard. “As we worked on the logistics of getting the practical help people needed such as clothing and food, the RRT chaplains provided a listening ear, emotional support, prayer, and shared the gospel of God’s love—not only for those seeking our help, but also for our team. “Just having them there brought a sense of peace to us. Knowing they had worked in other disaster situations enabled us to trust them and draw from their experience. They truly were caring for the carers in small and unobtrusive ways. For example, being prayed for when feeling overwhelmed strengthened us to continue. Their ministry and encouragement was invaluable. A year on, the grief and loss are still very raw for Jackie and many in the area. But through it all, she continues to see God at work in her church, the wider community, and in drawing people to Jesus Christ as their Lord and Saviour. 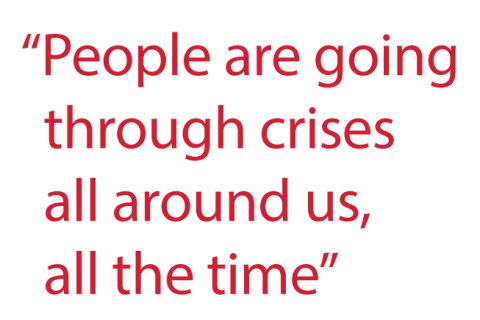 crisis-trained volunteers and the hurting people to whom they bring Christ’s love and care. GIVE | Your financial gifts help train and deploy chaplains, as well as provide resources and seminars to prepare people for crisis. Learn how you can bring the love and hope of Jesus Christ to people enduring tragedy. Have you ever wanted to reach out to a friend or neighbour who is in crisis, but you weren’t sure what to say—or what not to say? You can be personally equipped to share the comfort and hope of Jesus in appropriate ways with anyone in crisis, even in your own family, church, or community. 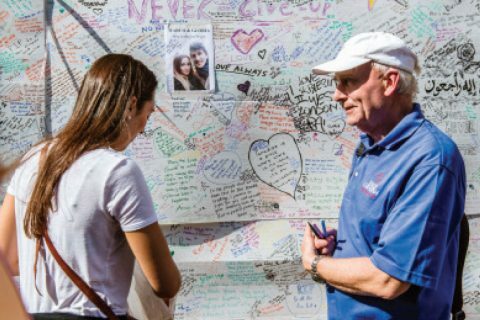 One Year on – RRT Chaplains invited back to Grenfell.